Incredible 2 bed/2 bath w/open plan, spacious living rm & kitchen. 2 assigned parking spots, one covered. Kitchen offers high end appliances, custom counters, cabinets & hardwoods. Large bath w/double vanities, garden tub & separate shower. Storage space w/2 closets & plenty of cabinets. Laundry rm w/ full-sized washer & dryer included in purchase. Brand new HVAC w/ Ecobee interface. Brand new flooring. Amenities: saltwater pool, clubhouse w/gas grills, fitness ctr., yoga rm, sauna, locker rm w/showers, massage therapist, dog walk area, 24hr security & gated access. Directions:From 17th street and I-75/85: Head west towards Atlantic Station on 17th street, pass the pond and take a left on State, then right on 16th street and right on Mecaslin street. Best parking on Mecaslin or across 16th south of the complex on side street. TEXT "ATLANTA" to 59559 for more information. SchoolsClick map icons below to view information for schools near 400 17th St NW #2413 Atlanta, GA 30363. Home for sale at 400 17th St Nw #2413 Atlanta, GA 30363. 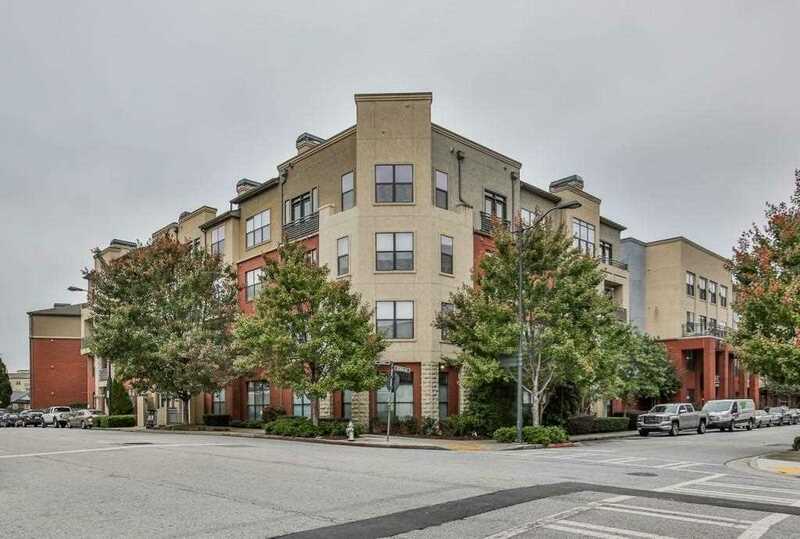 Description: The property at 400 17th St Nw #2413 Atlanta, GA 30363 in the Art Foundry subdivision with the MLS# 6503600 is currently listed for $230,000 and has been on the market for 69 days. You are viewing listing details of the home for sale at 400 17th St Nw #2413 Atlanta, GA 30363, which features 2 bedrooms and 2 bathrooms, and 1080 sq.ft. of living area.